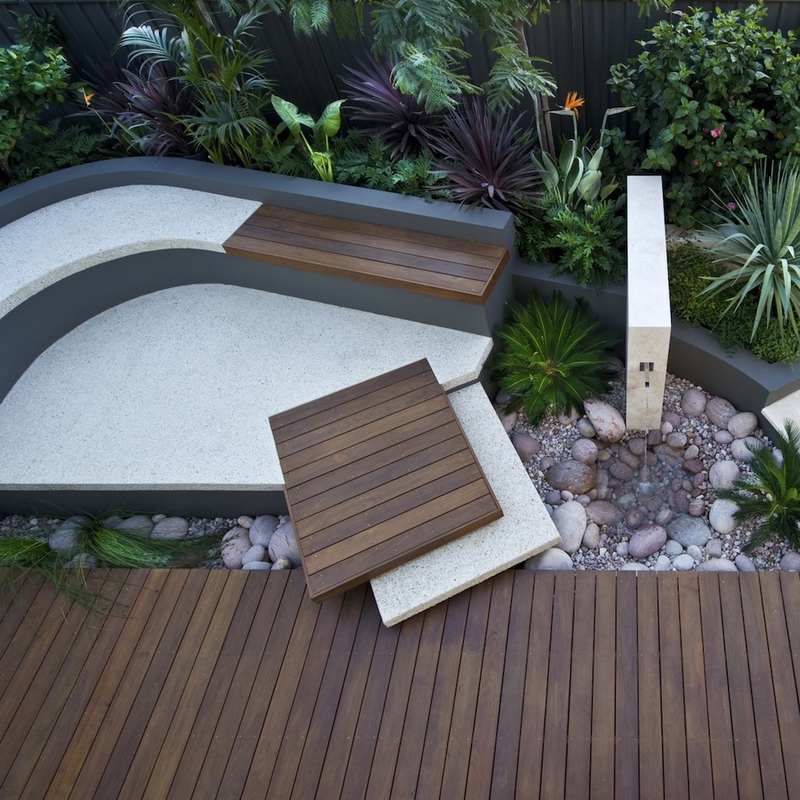 CultivArt Landscape Design is a multi award winning design business focused on creating beautiful gardens to suit your lifestyle and complement the architecture of your home. 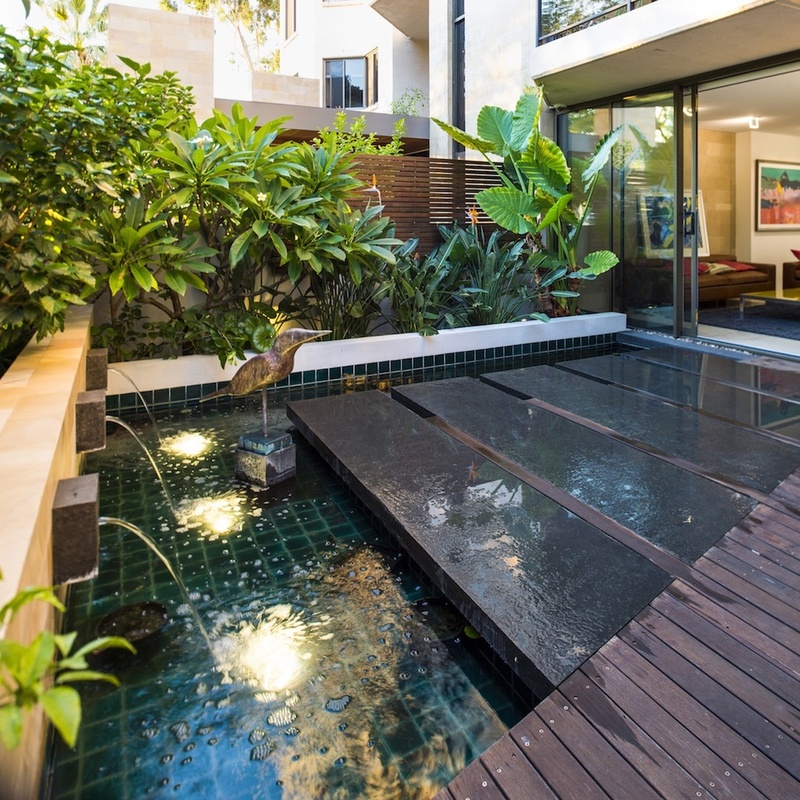 From small contemporary courtyards to large formal gardens, this boutique design studio specialises in working closely with the client to create truly unique, yet functional landscapes. 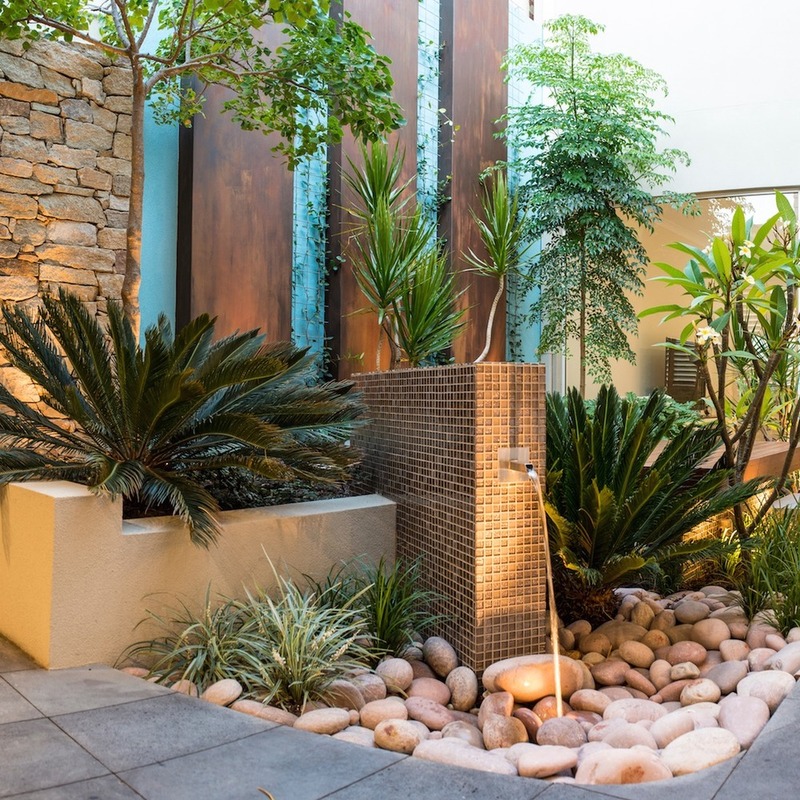 Designer/Director, Janine Mendel has designed more than 1200 Australian gardens in her career spanning more than 30 years.